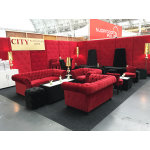 The unmistakable design of the Chesterfield oozes elegance and luxury style. This British masterpiece has stood the test of time and has become a symbol of true class among designers and architects. 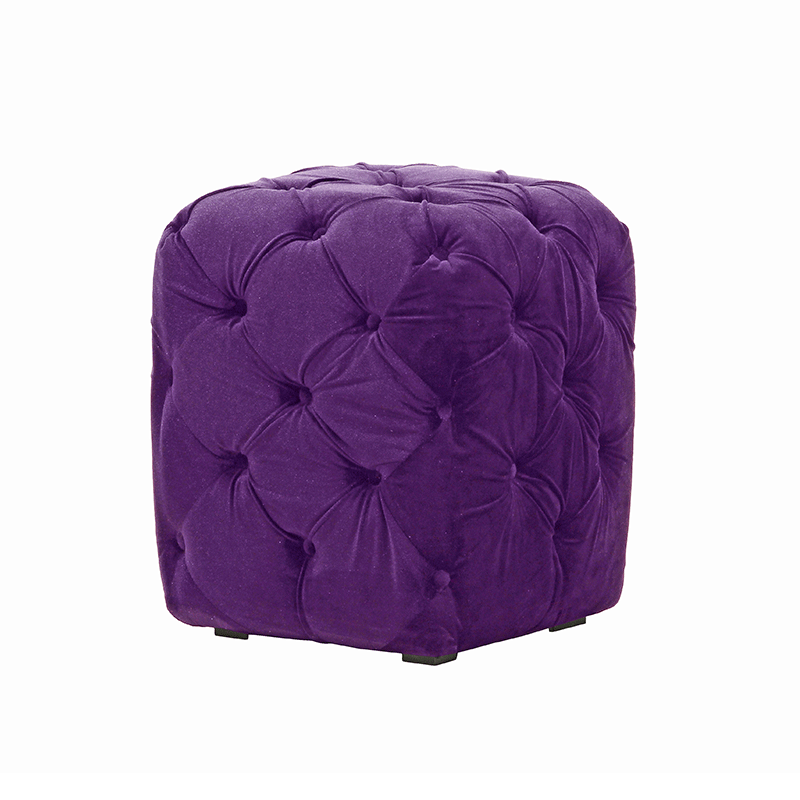 Our Chesterfield inspired purple velvet pouffe seating is beautifully designed with an all over button detail and contrasting wooden feet. 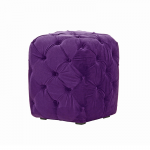 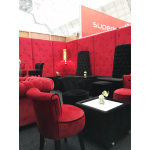 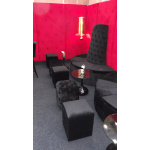 To complete the look you may decide to match with our range of sofas.